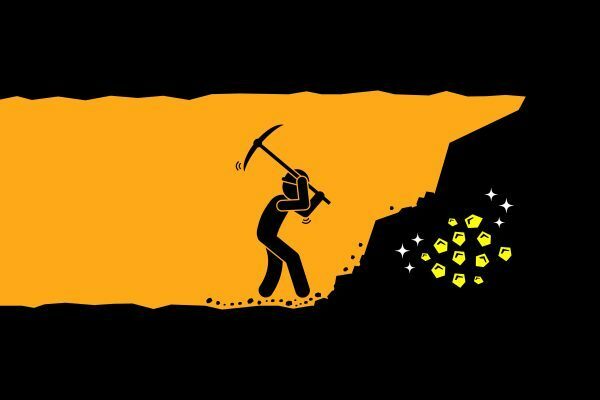 Well, we all wish we were sitting on a gold mine. Whether it be a lost lotto ticket or a perhaps a buried wad of cash in our backyard. Chances are, we are likely to not ever come across either. However, you very well could be sitting on a very tidy gold mine in the shape of a rent roll sale. A downturn in the sales market – looking to cash in when sales are slow. Staffing issues – where you just don’t have the staff to cover the role any longer. Retirement, illness or divorce – see Point #2.
Business partners split – which requires a reshuffle of the business – also see Point #2. The need for a fresh start – sometimes don’t we all? If so, it could be time for you to take advantage of the downturn in the market. Take the opportunity to cash in your pot of gold. Now enters the age old question…. What Is My Rent Roll Worth? As with all financial transactions, there are many factors at play. Firstly, the multiplier will be largely determined on a number of factors. We discuss these in our earlier blog on Rent Roll Tips To Avoid Purchasing A Lemon. However, there are some simple things you can do to increase the value of your portfolio. They are wasting your time and chances are they will drop off with the transition. It is always better to have the upper hand and reduce the number of difficult landlords. Crack down on your arrears. A clean slate is always better than a messy one. Issue terminations where possible and restructure your internal processes to have a sparkling, shining rent roll with minimal arrears. Take the time to review your management fees and increase where necessary. You may have some owners that drop off with the increase and that is OK. They are more than likely not worth the hassle anyway. This will help you to determine which properties need work. It also allows the opportunity to identify any serious maintenance issues that can be resolved prior to the sale. You all know how much we love organised, clean data. A good spring clean will ensure you have accurate, up-to-date data which will make it easier for your broker to determine your rent roll value. If you are considering a rent roll sale and would like a confidential (and completely obligation free) discussion about the value of your rent roll, then get in contact with our new division – Rent Roll Angels. We are here to ensure your rent roll sale is a smooth and seamless one. – Jane Morgan is the Director of End of Month Angels, a consultancy firm specialising in Trust Accounting. Jane knows the legislative requirements of running a successful Real Estate office through her 21 years industry experience. Don’t trust just anyone with your trust accounting. Book an appointment with an End of Month Angel today.